South Pacific expert David Stanley knows the best way to vacation in Tahiti, from browsing the Papeete market to snorkeling off the island of Moorea. 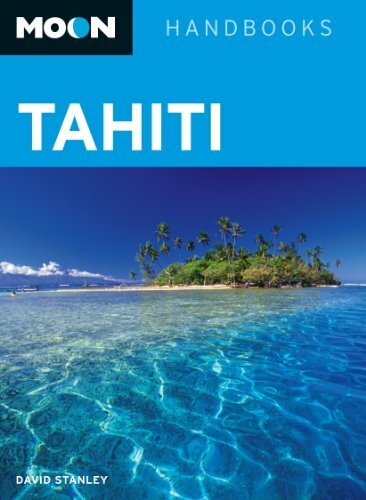 David also includes unique trip ideas like The Best of French Polynesia and Underwater in the Tuamotu Islands. Complete with details on taking lagoon tours and jeep safaris, lounging in Polynesian spas, and partaking in lavish seafood buffets, Moon Tahiti gives travelers the tools they need to create a more personal and memorable experience.